My New Roots has been one of my favorite blogs for years. So I was so excited when Sarah published her first cookbook last year. It is gorgeous. The photos are beautiful, the recipes are inspiring, and the education you get along the way gives you a well-deserved appreciation for whole foods. And top that off with 60 recipes that can easily be made 8SAFE — who could ask for anything more??? 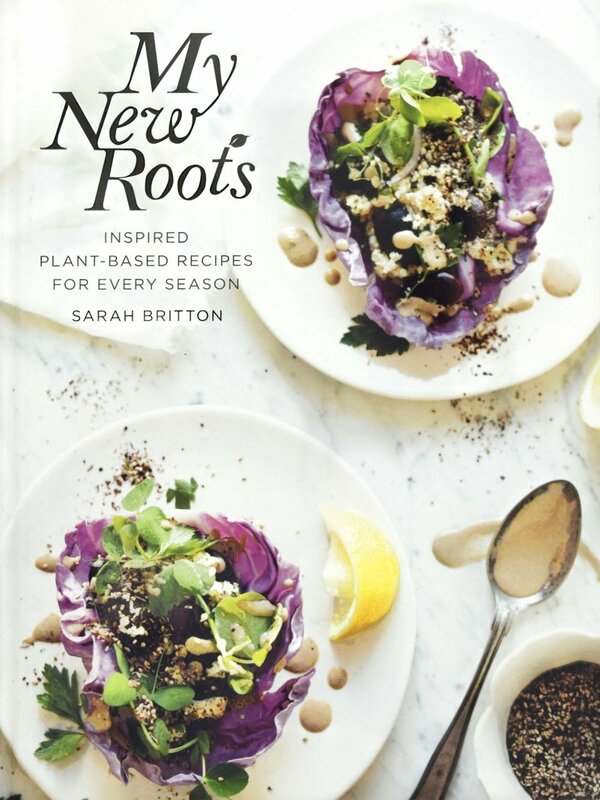 The following recipes from the cookbook My New Roots by Sarah Britton can easily be made 8SAFE following the original recipe (*just be sure to use coconut oil instead of ghee when called for in a recipe*). You can grab your own copy of My New Roots by Sarah Britton here.